Pledges accountability, partnership and taking politics out of schools so that we can improve education for every child in Wisconsin. With a bipartisan group of elected officials, business leaders, parents and educators standing behind him, John Humphries officially launched his campaign for State Superintendent, Department of Public Instruction, with community and press events in Milwaukee and Madison yesterday. Speaking in the morning before a packed audience at the Milwaukee cafe and community gathering spot Coffee Makes You Black, Humphries drew a stark difference between himself and the current administration. “Our children have suffered for decades from stagnant achievement due to a lack of vision and innovation. Before the current administration took office 16 years ago, we were top 10 in reading. Today, Wisconsin’s 4th graders are 25th in the nation in reading and our achievement gaps are the worst in the nation. Accountability for Results: from Pre-K through College. Empowering local parents and educator by ensuring DPI is the partner they need. Getting politics out of schools and putting the interests of children first. Always. 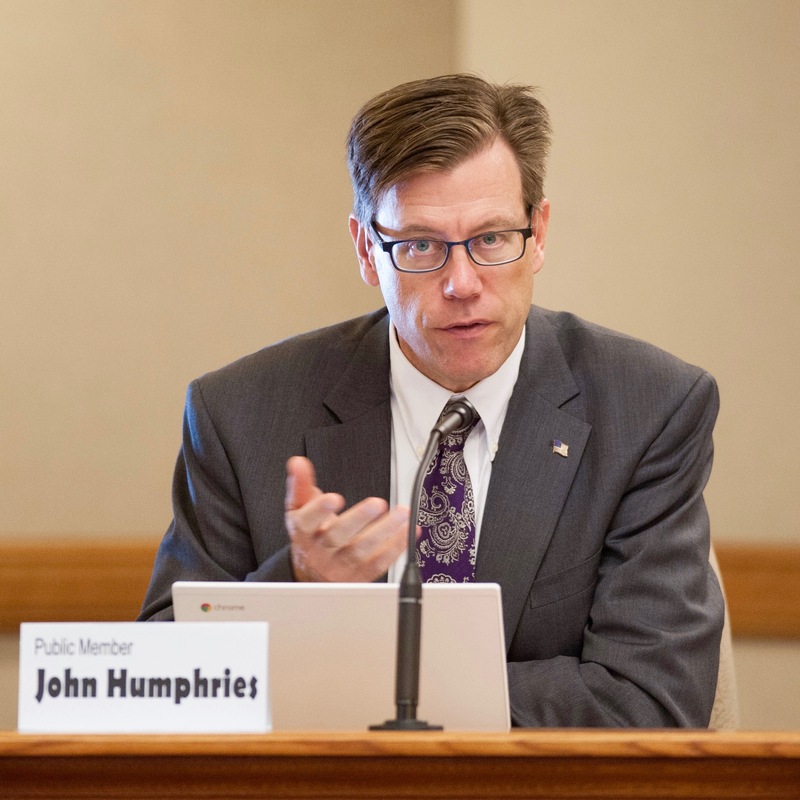 At the afternoon event held at Monona Terrace in Madison, Humphries expounded upon his vision, including the introduction of honest school report cards, enhanced career education and mechanisms to hold DPI accountable. He also discussed new and improved pathways to success for outstanding educators, reduced statewide testing mandates combined with high expectations of all students, and an emphasis on local control that stops funding politicians’ priorities and starts focusing funding on the needs of children. State Representative-Elect Jason Fields (D-Milwaukee) served as the host for the launch events. Fields and State Representative Jeremy Thiesfeldt (R-Fond du Lac), who also spoke at yesterday’s events, are serving as co-chairs of the Humphries campaign. Fields spoke passionately about Humphries’ vision of achievement for every student and accountability for everyone in education as messages members of Milwaukee’s African-American community hunger for. Echoing that statement was Eric Edwards, a father of six Milwaukee Public School students and an MPS alumni himself, who shared his decades-long experiences as a deeply involved parent trying to find the right schools to challenge his children. 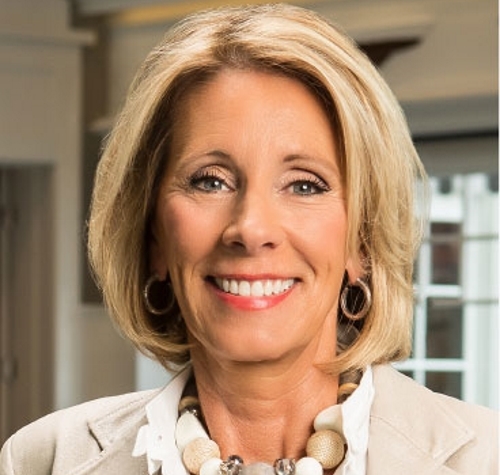 It was, he said, “not atypical” of the many Milwaukee parents he knows who struggle to find consistent and strong educational opportunities for their children from K-12. Paul Sweeney of PS Capital Partners and one of the prominent business leaders supporting Humphries’ campaign spoke about the economic impact on the state of extending for another generation the inadequate preparation Wisconsin students are receiving for college and career. Also lending their enthusiastic support to Humphries at the campaign launch were educators and student advocates from across the state. This sentiment was shared by Amanda Heisner, an educator from Mineral Point who is co-chairing with Dr. Palm-Leis the “Educators for Humphries” campaign committee. The final guest speaker was Teri Dary, a former DPI staff member who worked in Special Education and Service Learning, and who is now President of the National Coalition for Academic Service-Learning. Dary is leading a “Retired and Former DPI Employees for Humphries” campaign committee. In concluding his remarks Humphries reminded the audience that he’s an educator by training, not a politician. "I look forward to seeing a vigorous public debate between the remaining candidates over the next 6 weeks." "For too long, Wisconsin has failed to systematically leverage and support local opportunities for student training across the state."